Jay Kelly PGA recently took over the position of Head Professional at Redlibbetts Golf Club. Knowing that Winter is Coming, Jay was keen to get an indoor room with the SkyTrak system as soon as possible. Jay called Golf Swing Systems and we came over for a look. 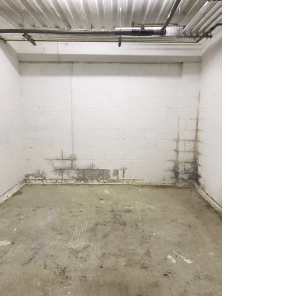 Showing us several options of rooms we helped Jay by showing him the best room for the job. 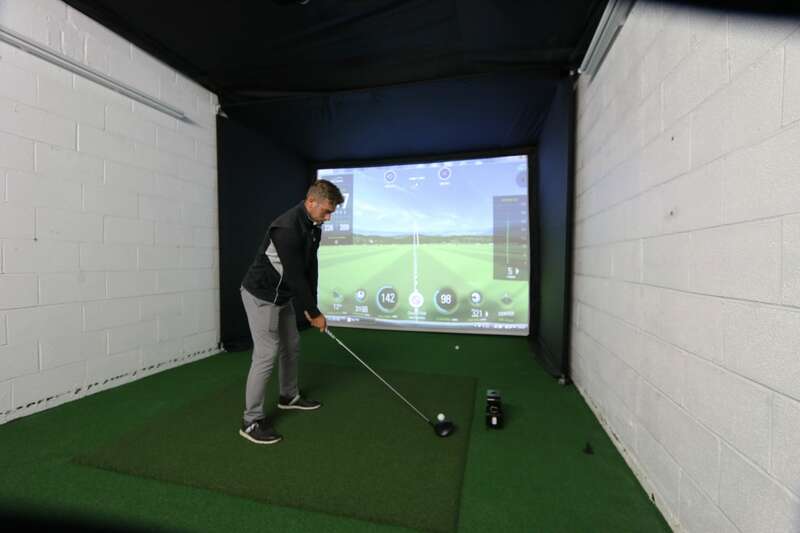 Jay opted for a golf enclosure with projection screen, a ceiling material to cover unsightly pipework, artificial turf, tee turf and a projector with the SkyTrak Launch Monitor.